Seriously diluting the ugly on this podcast episode is Kimberly Blatz. 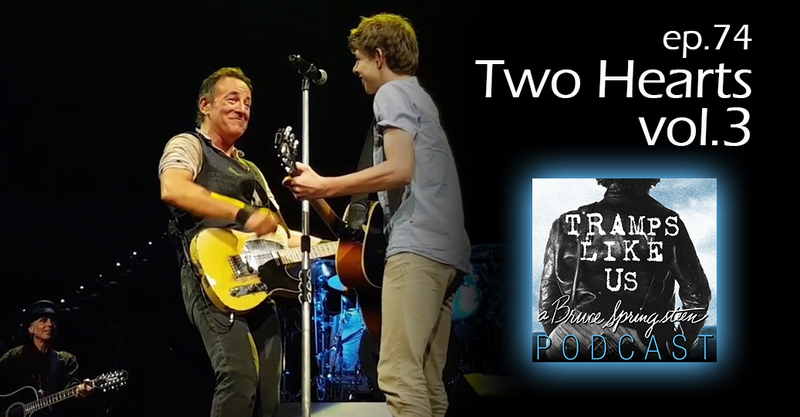 Kim joins me for another volume in our Two Hearts series, discussing Springsteen duets. We both picked some great tunes to talk abut and play. Thanks for joining us.